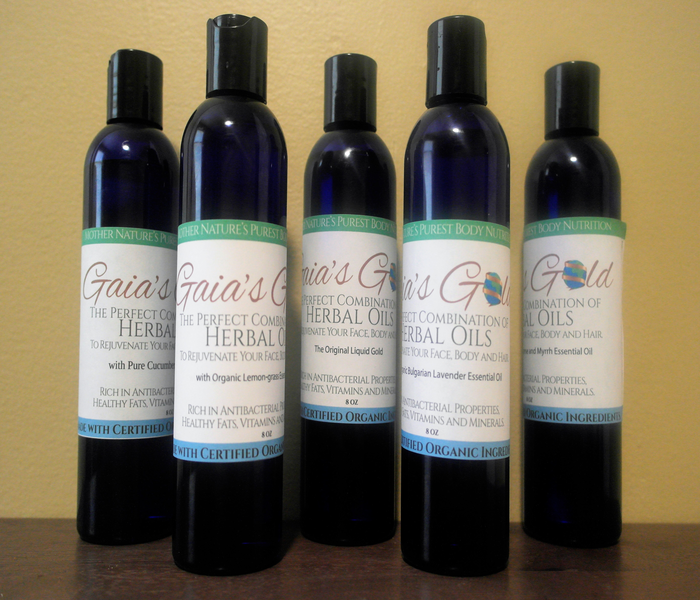 Gaia's Liquid Gold Oil is the perfect combination of herbal oils to rejuvenate your face, body and hair. 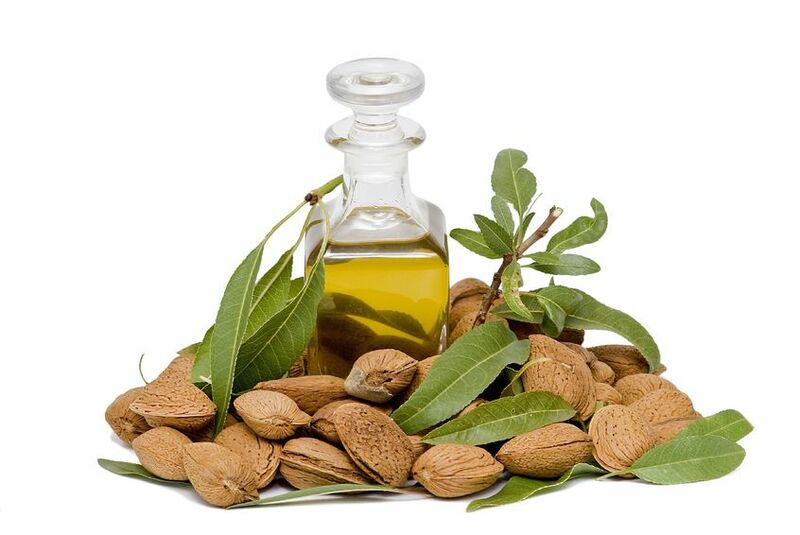 Organic Argan Oil- abundant in Vitamin E, will help scars and other skin abrasion heal right before your eyes. 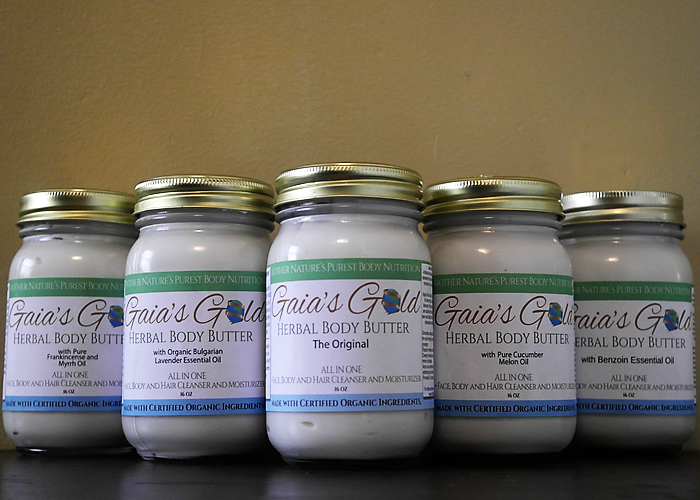 Can be used to treat conditions such as chicken pox, acne, eczema, dermatitis, abrasions, psoriasis and dry skin. Wrinkles, stretch marks and fine lines disappear with the help of Argan oil. Can even be used as a sunscreen allowing the skin to retain moisture and protect against the rays of the sun. The high vitamins promote softer and shinier hair. 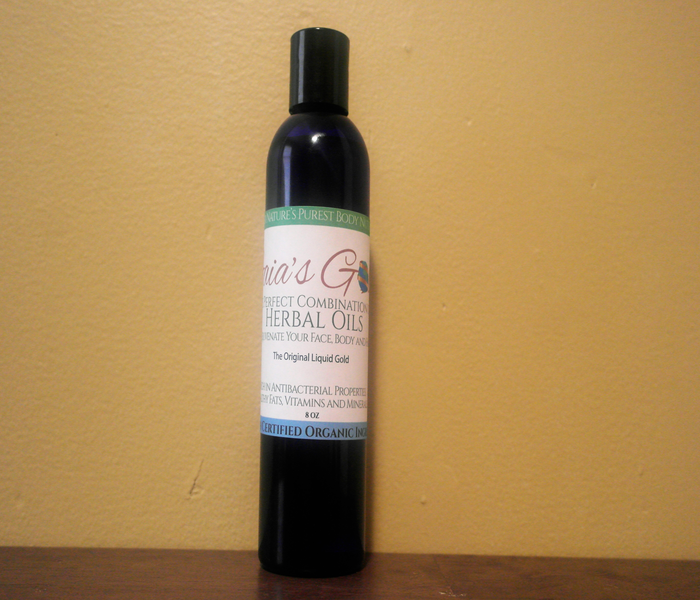 Applying this oil when styling will treat and prevent spilt ends and even smooth frizzy hair. This product comes with four fragrance options which are cucumber melon, frankincense and myrrh, lavender and lemon-grass. 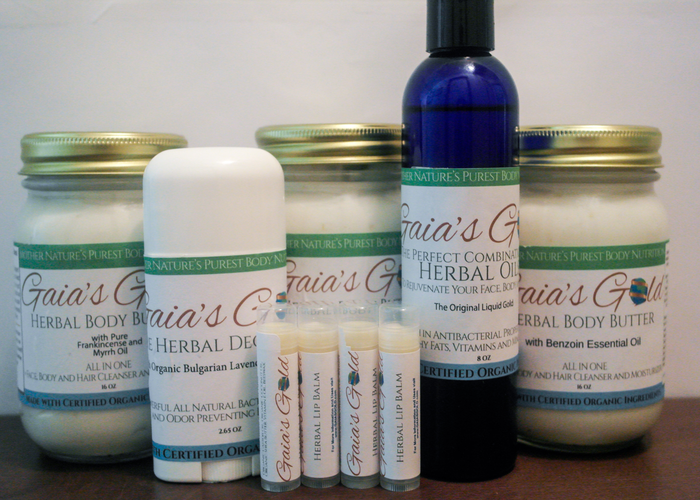 Product package deals will allow you to mix and match product essences. Cucumber Melon: A captivating sweet aroma of cucumbers and honeydew melons. Frankincense and Myrrh: Organic frankincense essential oil perfectly mixed with organic Egyptian myrrh essential oil. Frankincense and myrrh provides anti-septic, disinfectant, astringent, anti-microbial, astringent, expectorant, anti-fungal, and stimulant properties. Lavender: This organic Bulgarian lavender essential oil has a floral fruity aroma. Lavender is a known antiseptic, anti-fungal, anti-inflammatory and circulatory stimulant. 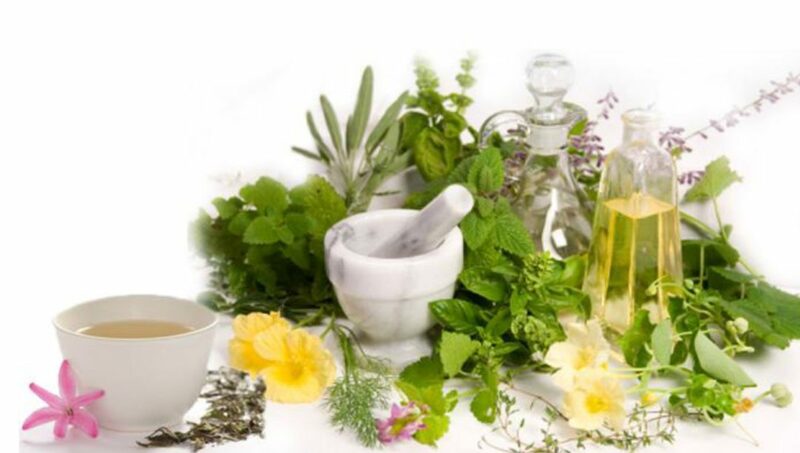 Lemon-grass: Fresh smelling organic lemon-grass essential oil provides benefits such as, antidepressant, antimicrobial, antipyretic, antiseptic, astringent, bactericidal, carminative and deodorant. A captivating sweet aroma of cucumbers and honeydew melons. Frankincense essential oil perfectly mixed with Egyptian myrrh essential oil. This Bulgarian lavender essential oil has a floral fruity aroma. 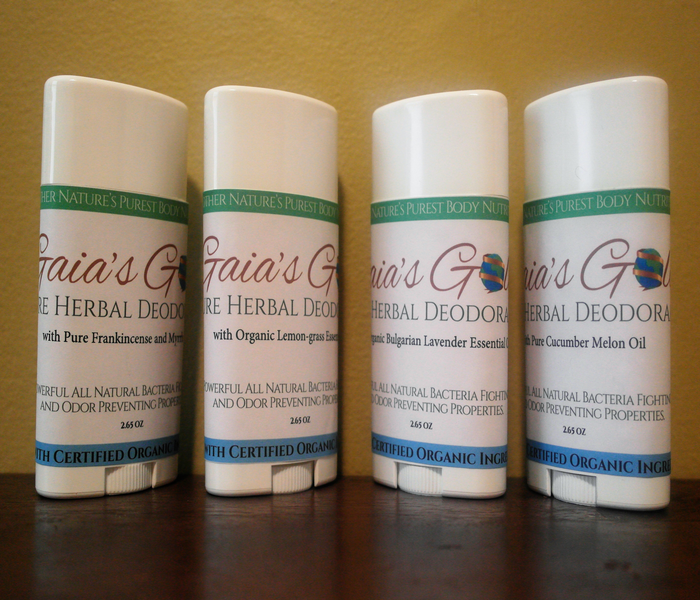 Fresh smelling organic lemon-grass essential oil. All in stock orders will be processed and shipped within 48 hours. Shipping days are Monday – Thursday (Shipping On Fridays Only During Colder Seasons) excluding federal holidays within the United States).